A book for people who don't read... but would they be able to read it? It's not, that the conclusions (or actually scientific findings) are wrong, however, if you're reading books and papers related to how humans think and process things you'll know most, if not all, of that. 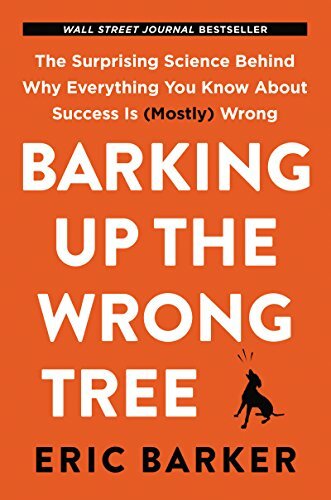 While the author put a lot of effort into collecting the science behind being successful in various aspects of life, the result is very hard to swallow. It feels like a chaotic collection of thoughts and observations from dozens of seemingly unrelated blog-posts mixed with anecdotes and stories aiming to illustrate some of the ideas in an entertaining way. Some of the stories are funny, some are interesting, but overall it's very hard to read, and even harder to build any kind of action plan to act upon that new knowledge.